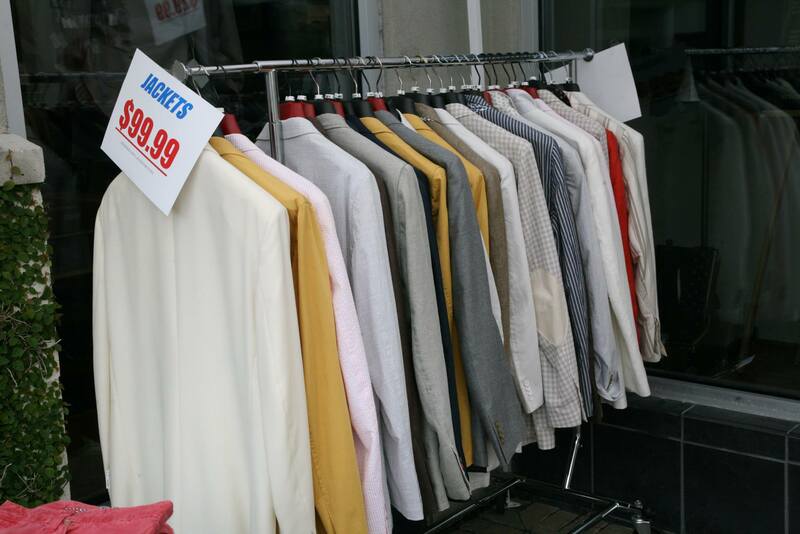 The North Hills Summer Sidewalk Sale will take place today through Saturday, July 25. The sale is a great opportunity to get a great deal (up to 75% off!) for clothing and home goods for the entire family. There will also be a raffle to win a $500 North Hills gift card, just visit any store to enter! 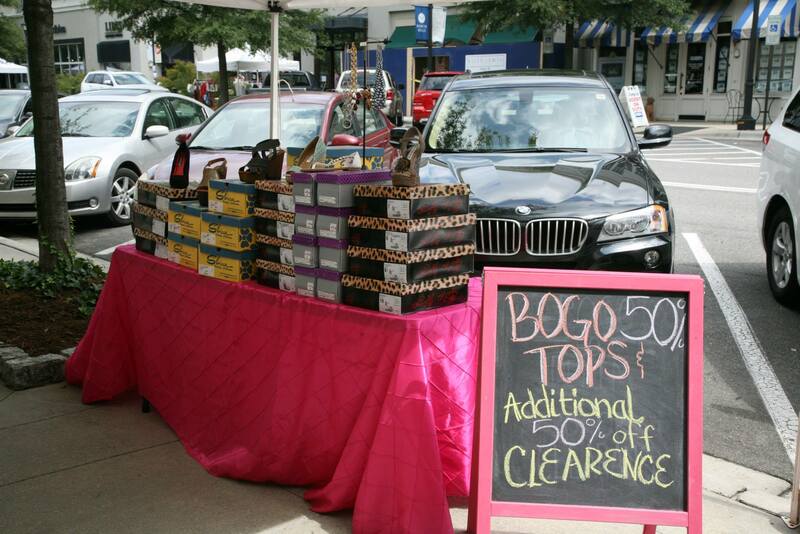 Rain or shine, get your shopping fix in Midtown this weekend!